Bell & Ross has a passion for the military world and its codes. 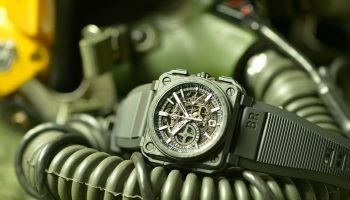 Since its inception, the watch company has considered those who serve in the military to be heroes. 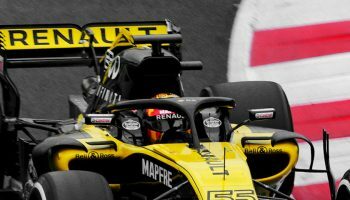 The brand shares the values of performance and excellence with these men and women and has enlisted their expertise to develop timepieces with optimal functionality. This year, further pursuing this strategy, Bell & Ross pays tribute to professionals who rescue at sea and, more specifically, to its helicopter pilots and divers, with two instruments designed to support them in their missions. 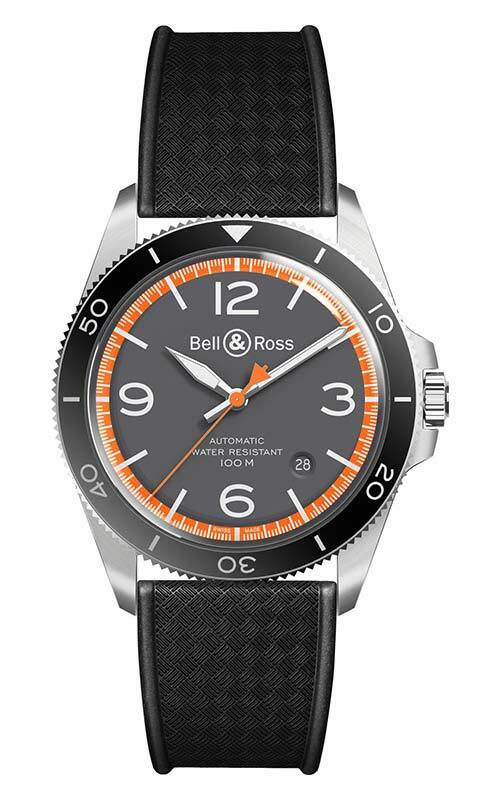 Bell & Ross has created two watches that meet the operational needs of professionals on the high seas. These military and civil units operate with helicopters in extremely risky and many times, spectacular tasks. 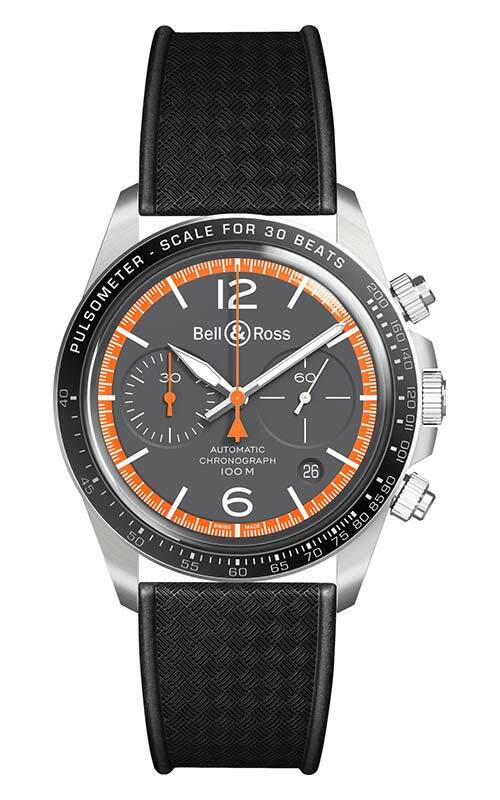 The historic Bell & Ross Vintage collection is the basis of the Garde-Côtes series. 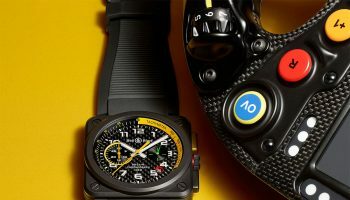 These two new watches inherit the round case, which has been redesigned for a sportier and more contemporary look. They also feature a trio of colors: grey, orange and white. 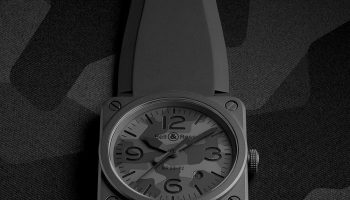 The metallic grey of the dial recalls the fuselage of the helicopters used by rescuers at sea, which is also used by the army in the camouflage on its military ships. 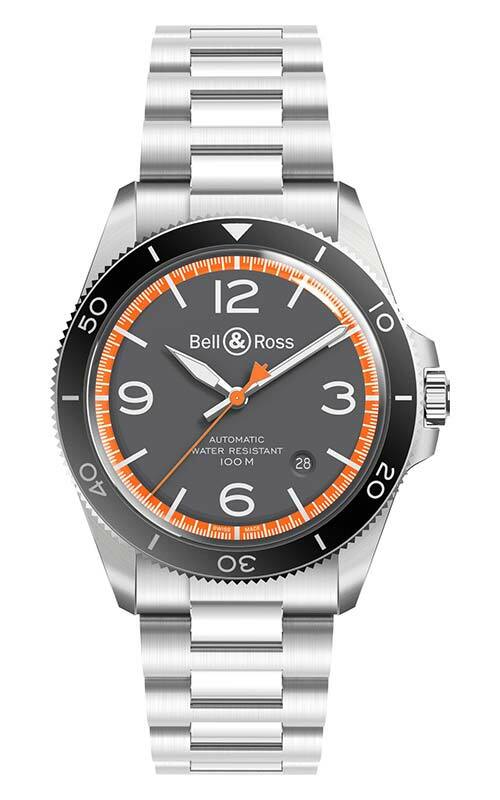 The orange on the dial and the second hand reflects the visual codes associated with maritime safety. It guarantees optimal time reading. It is the color of the suits worn by the divers aboard during missions. This color is visible at great distances and essential during sea rescues. 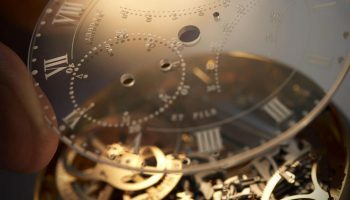 The White Numerals, indices and hour and minute hands are in white. The photo luminescent coating guarantees readability, even in darkness. 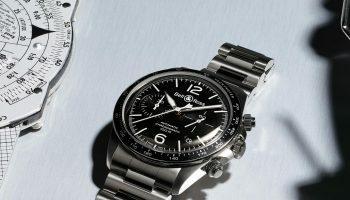 The collection comprises two automatic models: a three hands model with date display and a twocounter chronograph, also with date. The three hands model (BRV292-ORA-ST/SST and BRV292-ORA-ST/SRB) features a contemporary design. It displays the hours, minutes and seconds using central hands. The date appears in a window between 4 and 5 o’clock. 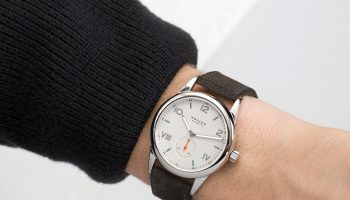 The brand’s iconic, imposing numerals appear at 12, 3, 6 and 9 o’clock. They are legible and guarantee optimal reading. 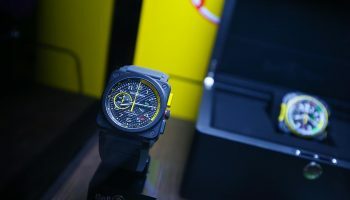 This model, which is equipped with a bidirectional rotating bezel with a 60-minute scale, can be used to set time markers for more accurate mission timing. The crown guard ensures water-resistance and prevents accidental unlocking. This legible, water-resistant and robust timepiece is perfectly adapted for maritime rescue missions. Like the three-hand model, the chronograph version (BRV294-ORA-ST/SST and BRV294-ORA-ST/SRB) is equipped with a crown guard that is ideal for maritime rescue missions. The chronograph push-pieces are screwed in to guarantee optimal water-resistance and security. The fixed bezel is adorned with a black anodized insert that is graduated with a pulsimeter. Coordinated with the chronograph, this function can be used to measure the heart rate. It is very useful for rescuers providing first aid. 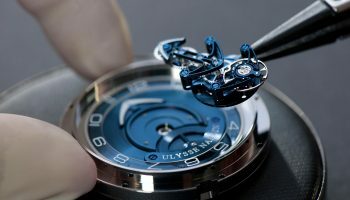 Bvlgari Presents Its Most Complicated Watch To Date!